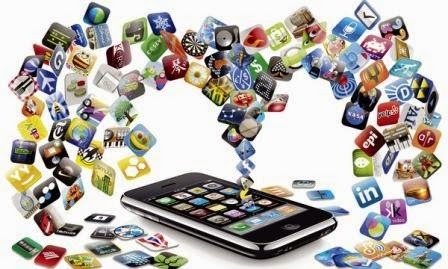 In this story we are going to focus on money saving apps available in Canada. We will not be giving too many apps, but will focus on a couple of money saving apps that make sense, that are easy to use, and that are valuable for what you get. There are coupons for a lot of products available out there, but it's not always that we can find coupons for the products we usually buy. At this point, monitoring prices for your preferred products becomes an interesting undertaking. According to a number of experts in Canada and US, just monitoring products on special and leafing through weekly flyers can help save up to $2,500 each year. If you use coupons, such savings can go up to $5,000 per year! Well, and this is not about being an extreme couponer. Going to stores that have the lowest price guarantee policy can help you save on your grocery and your gas! Available on iPhone and Android phones. Snap gives you cash back on your groceries. With this app you can save on grocery items like fruits, veggies, beauty products, and cleaning supplies. 4) Snap a photo of your receipt and get a cash rebate in your account! Every time your cashback amounts to $20, Snap will send you a check. 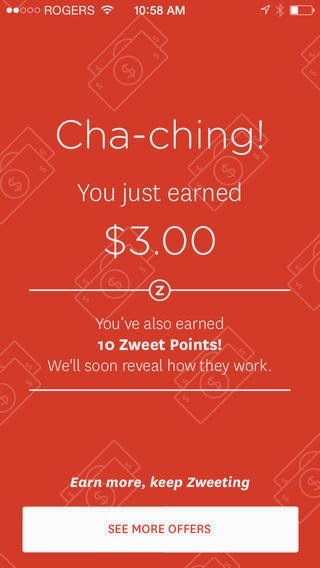 Zweet is another app allowing to save money on groceries in Canada. The principle is similar to that of Snap from Group. Zweet allows saving at any store in Canada (including Quebec). 1. Browse & Buy: Check out the weekly Zweet offers and purchase the products at any store. 2. Scan Your Receipt: Use the Zweet App to snap a picture of your receipt. 3. 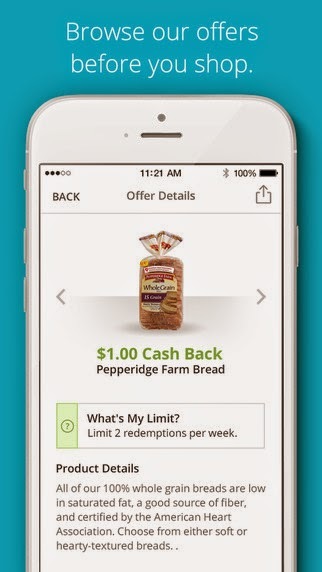 Get Cash Back: Get cash and points towards future rewards. 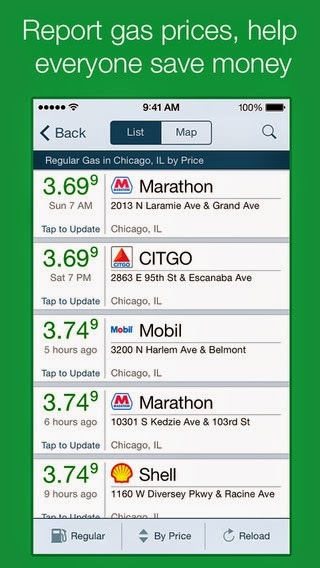 This simple app allows finding the lowest prices on gas in your area. Well, with the low prices on gas now (January 2015) the app may not be as useful. But when gas is expensive again, this app will be a real helper!